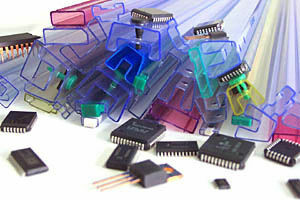 IC packaging tube/profile purposes: Integrated circuit resistor and capacitor and components are easy damaged in the transport process, IC packaging tube is the packing carrier for integrated circuit components put in and after that both ends sealed by sealing element, can protect components in the transport process from being damaged. 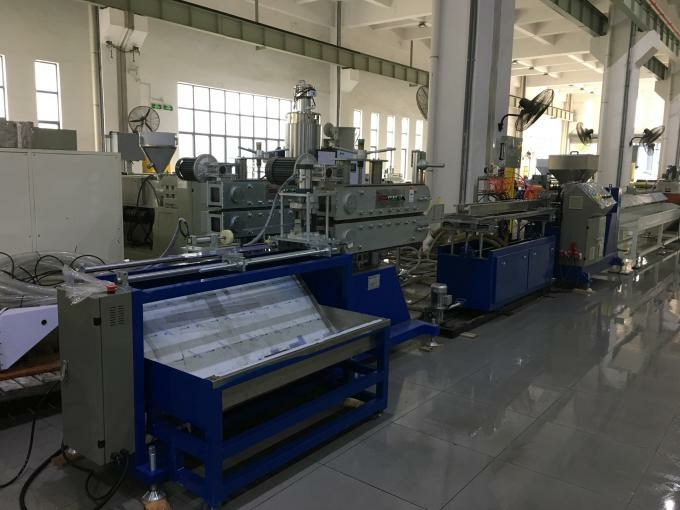 Components in the packaging tube requires can not be flip or substantial shaking, and can be taken out smoothly, so the section size precision and straightness of IC packaging tube are required to be extremely accurate. 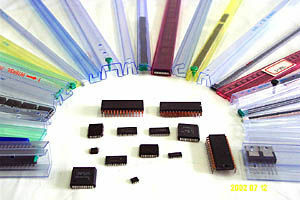 Material of IC packaging tube is hard PVC/PC/PS etc. 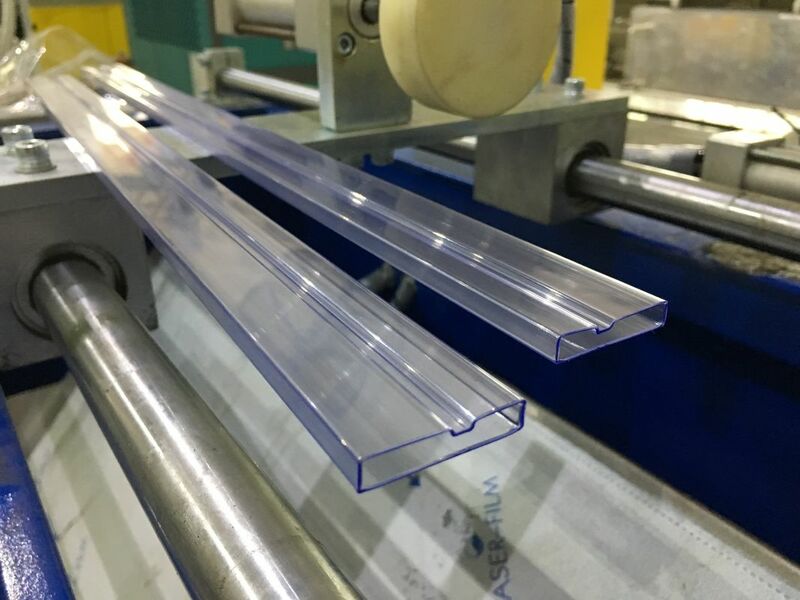 YAOAN PLASTIC MACHINERY company have profiles extrusion equipment design and manufacturing experience for years, have abundant technology and experience to ensure that section size stability and production speed, at present IC packaging tube/profile extrusion lines that we provided to the customers are supplying products for many famous enterprises, such as Texas instruments, Panasonic etc.